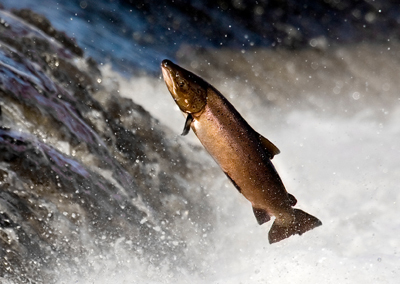 Aworld-champion Speycaster has started a petition against the Scottish Government’s decision to lift the ban on netting spring salmon after a 14-year voluntary agreement. Since 1999, no salmon have been killed before April, with netsmen holding off and anglers sticking to catch-and-release. Ian Gordon, a ghillie, says netting could do irreversible damage to the shrinking population of salmon that make their way upriver in spring to spawn. Last week, the petition was well on its way to a target of 15,000 names. Visit www.change.org/en-GB/petitions.